The newly developed auto-measure function on the Hathor SIX Presetter introduces a feature that is unique on this type of machine. When “auto-measure” is performed, the spindle rotates at a speed that is calculated based on the peripheral diameter of the tool to ensure the cutting edge is captured with the highest level of accuracy. In addition to this, as the highest point of each individual cutting edge is approached, the software calculates the deceleration and acceleration of the spindle to ensure absolutely precise measurement of each and every cutting edge is achieved. 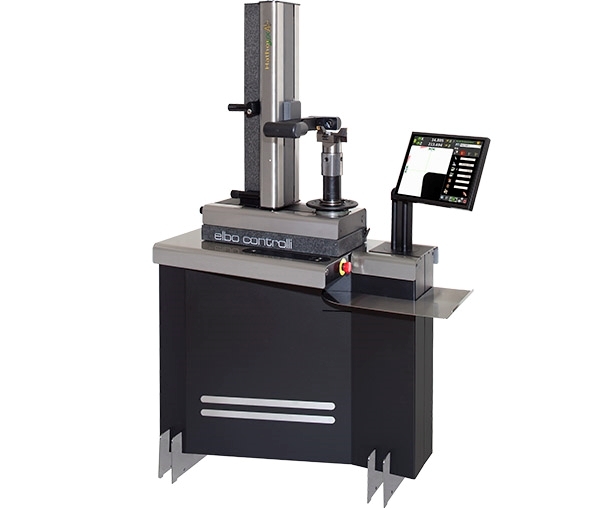 This is unlike other machines in the marketplace that use one constant rotational speed based on a set tool diameter, by instead linking the auto-measure function of the Presetter to the diameter of the tool being measured. - magnetic chip code-holder (Balluff for example, hardware not included). - Axes resolution: X= 1 µm, Z= 1 µm. Machine structure in stainless-steel offering high mechanical resistance and long life, floor mounted with self-levelling supports in non-deformable steel.